Today is World Book Day! As I see Mr Dad busy preparing costumes for Fatimah and Ali, I can’t help but miss those days in primary school when I dressed up myself. The most memorable costume would have to be the one for World Book Day 2017! I always preferred to be different from other people. I hated those ready-made shop-bought costumes because most of them were Disney cartoon characters. So in 2017, instead of dressing up as a character from a book, I came as…an author! Yes, that’s right, an author! I always believed that I had an author in me somewhere, screaming to get out! As a big fan of Charles Dickens, I chose to dress up as him during his childhood, the darkest hours of his life, when his family was in debt and his father was sent to prison. He was only 12 years old but he was forced to take up a job in a shoe-shine factory to earn money for his family at this time of his life. Mrs Mom was really ill at the time, and Mr Dad had his hands full not only looking after her, but Fatimah and Ali too. So there I was, still no costume ready – but I guess I was lucky! If Cinderella has her own fairy godmother to prepare her outfit to the ball, then I too have a fairy god-uncle who came to the rescue! My Mamajee was the one who saved World Book Day! He searched through my wardrobe, looking for something he could work his magic on. He stayed up all night preparing the costume. He even went as far as cutting up gloves and sewing on patches for my trousers one by one! So here it is, my costume for World Book Day 2017, handmade specially by my PAWSOME uncle! And it’s not just handmade, but handmade with love. It may seem like a normal costume, but really, the love, care, time and effort that has gone into it is what makes it so valuable and heartfelt! And that’s what made this World Book Day one of the most memorable ones! p/s: Since it’s World Book Day, I can’t help but think that if Mamajee was a book character, he would definitely be Gandalf from ‘Lord Of The Rings’ because he is kind, wise and he always has magic up his sleeves! What about you? If you were a book character, who would you choose to be? 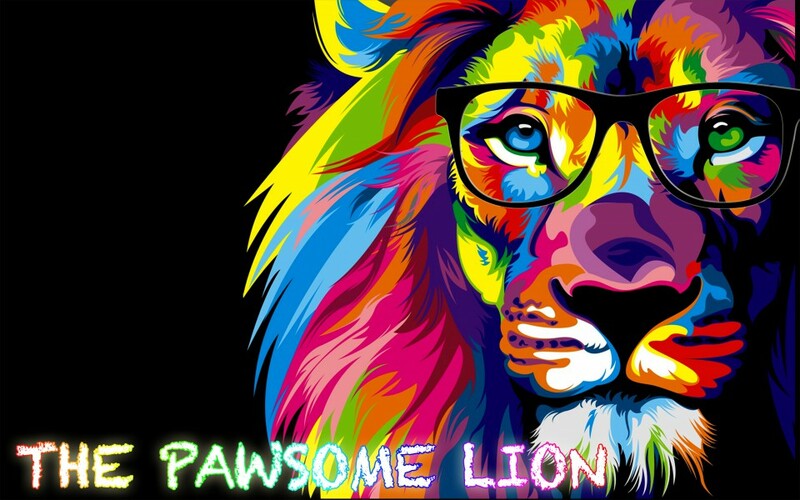 Posted on March 7, 2019 by The Pawsome Lion	• This entry was posted in March 2019 and tagged ali, book, charles dickens, cinderella, disney, fairy godmothers, fatimah, gandalf, lord of the rings, mamajee, Mr. Dad, Mrs. Mom, omar mukhtar, the 12 year old author, the pawsome lion, uncle, world book day, writing. Bookmark the permalink.